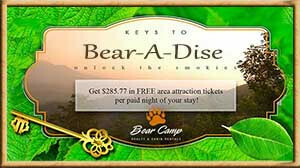 Smoky Mountain Attractions: Waterfall Hikes - Bear Camp Cabin Rentals. If you’re looking for picture-perfect waterfall hikes in the Smokies, these are some of the best! On your next trip to Gatlinburg or Pigeon Forge, plan an adventure in the mountains! Abrams Falls is only approximately 20 feet in height, but it has the largest plunge pool. This is one of the most popular hikes in the Smokies, so expect there to be a lot of people at the waterfall when you arrive. The scenic hike follows Abrams Creek down to the falls. Be prepared to cross streams on your way to Abrams Falls. It is recommended that visitors do not dip in the pool of water because of the strong currents. Be careful of slippery rocks in the area, too! This hike is considered moderate in difficulty and will take approximately three hours to complete the five miles to the falls and back. 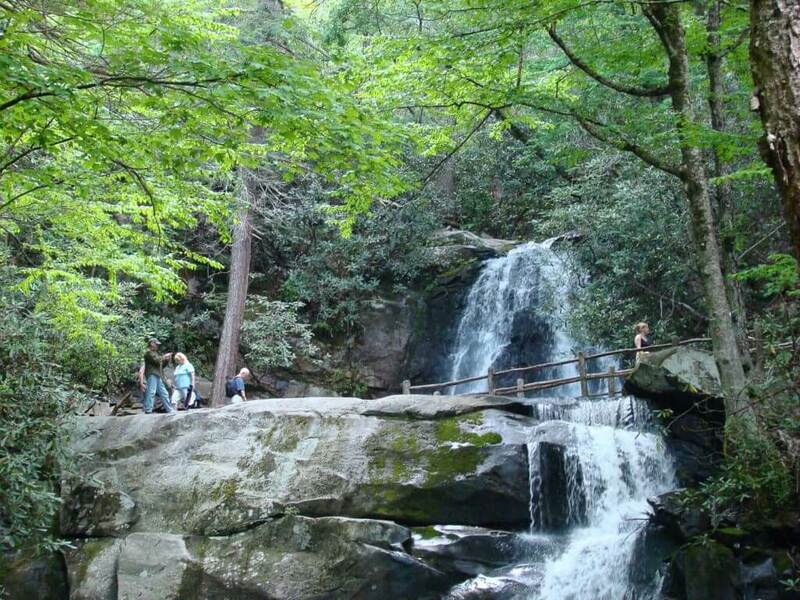 If you are only planning on hiking the Smokies for one day, choose Ramsey Cascades! The hike is known for numerous cascading streams and major waterfall. 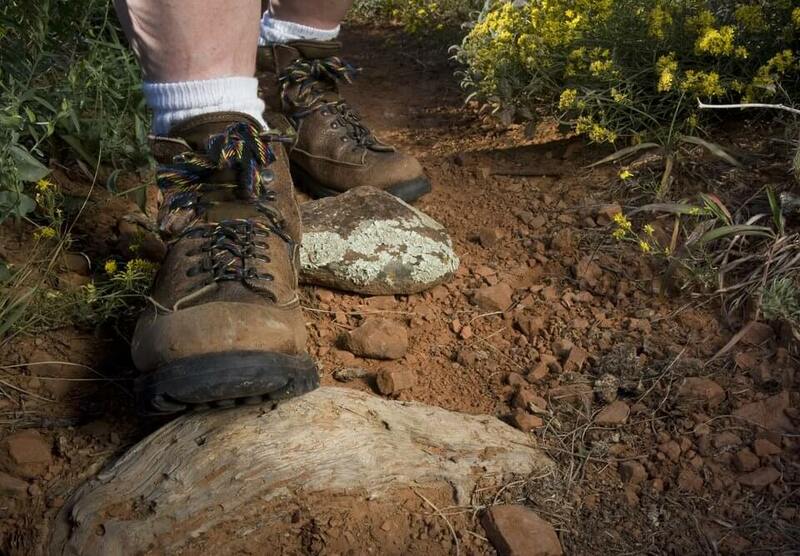 Areas of the trail are very rocky, so be sure to wear a sturdy pair of hiking shoes. 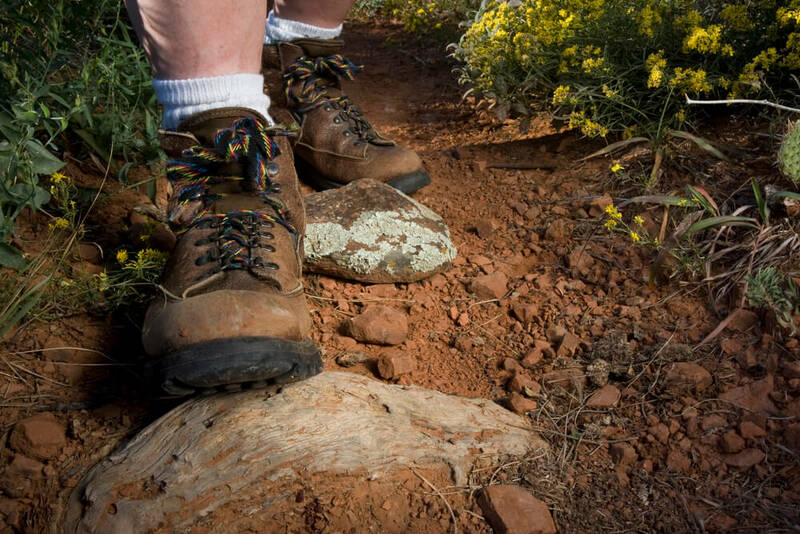 The hike is considered moderate in difficulty, but has many steep areas. 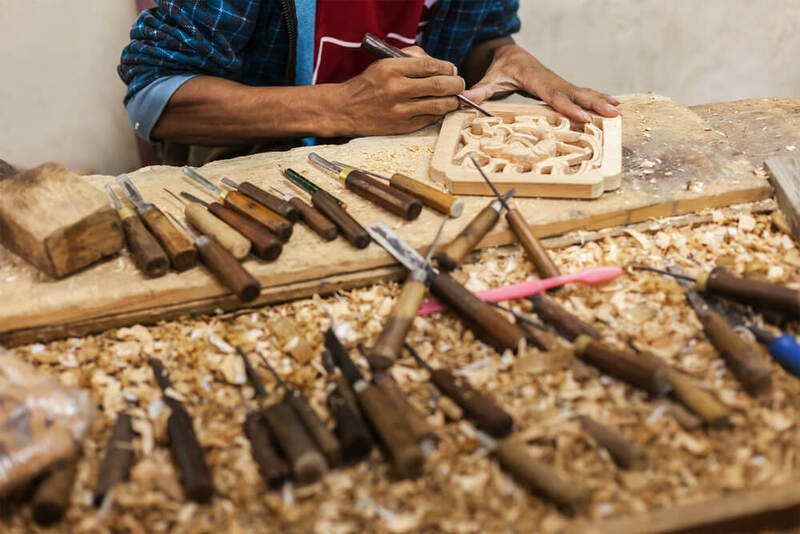 It will take at least five hours to complete the roundtrip trail to the waterfall that drops approximately 100 feet over rocks. Considered strenuous in difficulty, due to steep paths near the falls, this hike takes approximately three hours to complete the trail. The waterfall is located on Falls Branch, where it joins Baskins Creek shortly downstream. This is one of the hikes in the Smokies that few people make, so when you arrive at the falls, it will be absolutely beautiful and most likely relaxing and quiet. 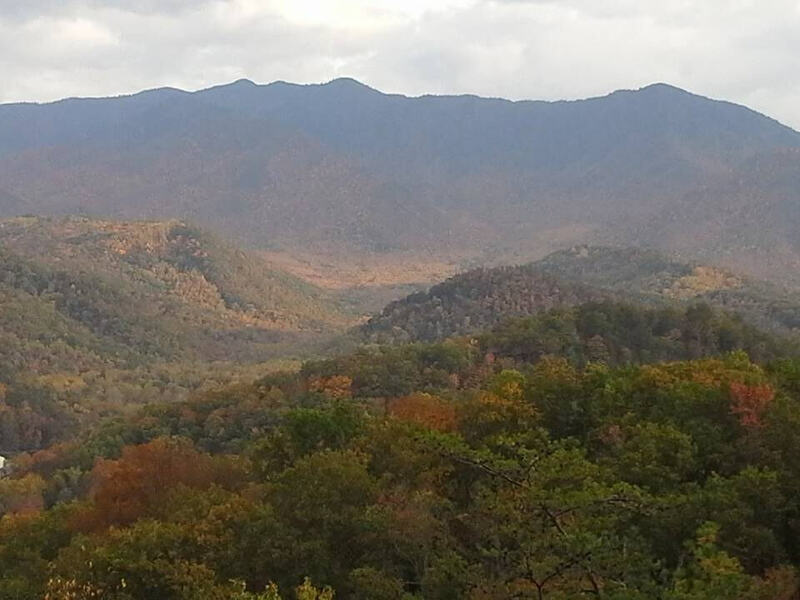 After spending the day enjoying hikes in the Smokies, spend your night relaxing in a Pigeon Forge cabin. For a great deal on a Smoky Mountain cabin, check out our ‘Cabin Rentals’ for detailed information of each cabin!